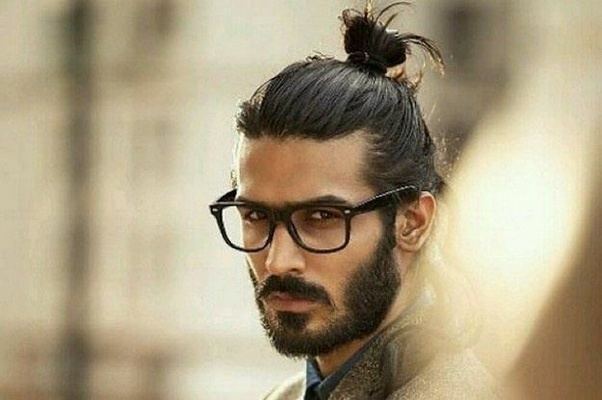 Perfect Beard Styling: 5 Beard Care Tips For Neat Look: No matter if 3-days beard, full beard or even schnauzer - also the hair on the face wants to be looked after. We show you the best tips and tools for the right beard care. Yes, beard must be washed daily! Because in the course of the day, sweat and food remains accumulate in the hair interstices. And this not only looks disgusting, but it can also cause skin irritation. The best way to cleanse your beard is with the daily shower. 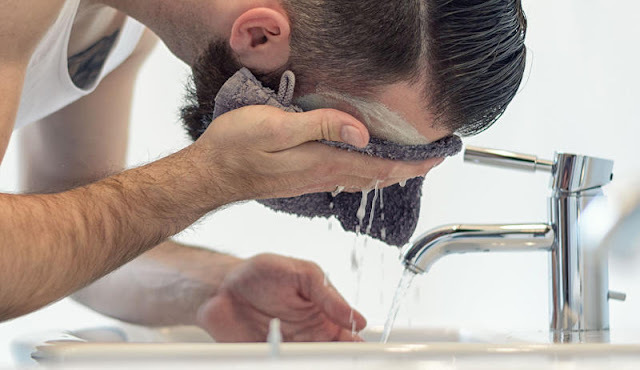 Just the hairs Soak with warm water, lather with a ph-neutral beard soap and rinse thoroughly. Also recommended for beards are beard shampoos, which have been specially developed for beard cleansing A conditioner provides the beard and skin with sufficient moisture after washing Massage a small amount into the still wet beard, ready. Tip: do not blow dry! The hot air can cause skin irritation and dry out the whiskers. It is better to dab the beard only with a dry towel. 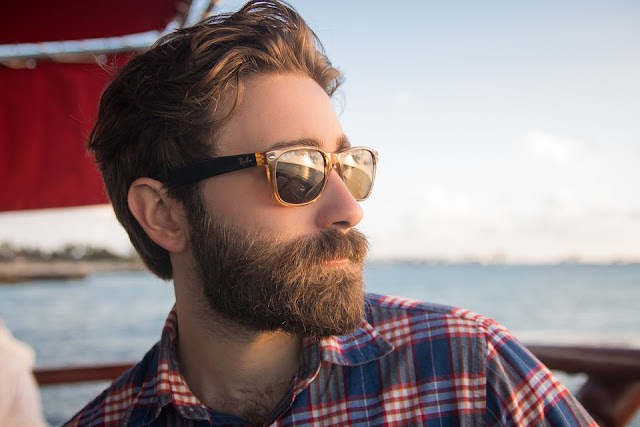 Only a regularly trimmed or trimmed beard gets a uniform growth and looks well-groomed. Otherwise, a full beard will fry and upper-bearded beards may become involuntary mudflaps. To trim longer beards is best real beard scissors to bring the hair back to the same length. Just as it is part of the daily morning ritual to comb the hair, the beard should be combed every day. 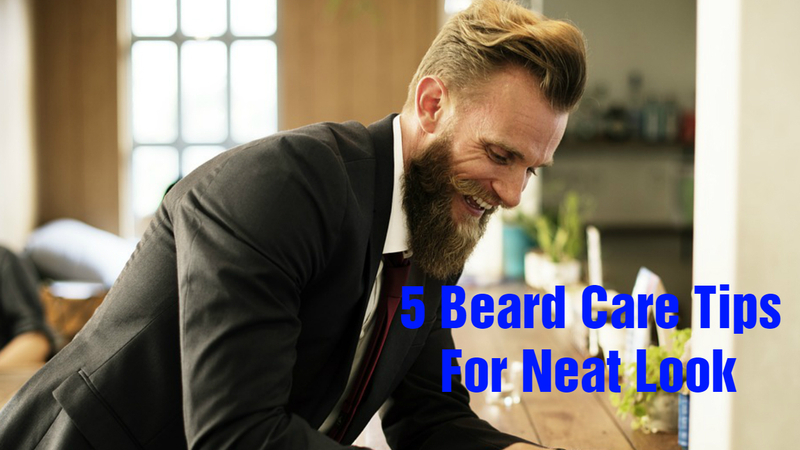 So you not only recognize whether the beard hair has grown evenly or perhaps needs to be trimmed, but also prevents holes in the beard because the hair by the combing is all in the same direction. Tip: Stylishly, the beard is combed with a traditional beard comb. In order to give the whiskers ultimate shine, we recommend full beards for the purchase of a beard brush. Tip: curb so-called tonics and Bart oils and relax stubborn whiskers, nourish the skin under the beard and give a subtle fragrance. Last but not least: beard oil makes the whiskers less prickly - your girlfriend will thank you! Bad-hair-day in the face? 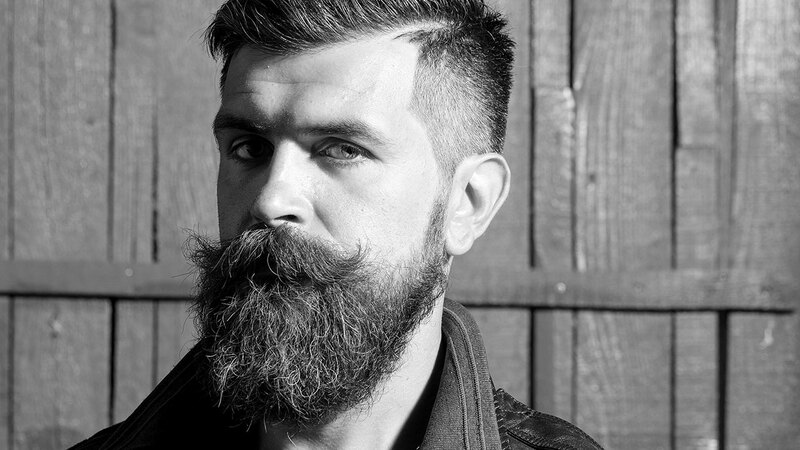 Styling products for beards offer quick help here. After the care Routine offers for a well-fitting hairstyle on the face a beard wax. Wax or Balm give the beard sufficient hold and shape without causing stiff whiskers. 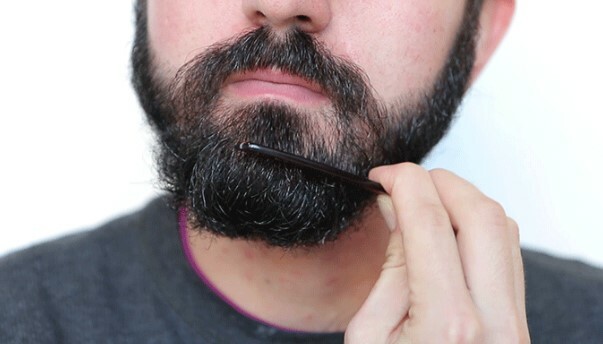 Tip: Just like lip balm, simply apply the wax directly to the beard to prevent hair from drying out.